Ron is a story changer and holistic executive coach. Passionate about facilitating global communications, engagement of employees, development of solid change management strategies and execution of clear, strategic growth plans. 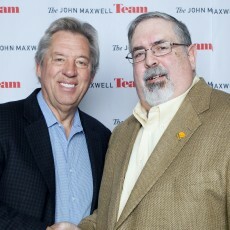 Certified John Maxwell Team Coach and Teacher. Ron is also an experienced business coach providing tools which stimulate senior leaders & teams to create a culture that allows power-thinking & improved-performance. 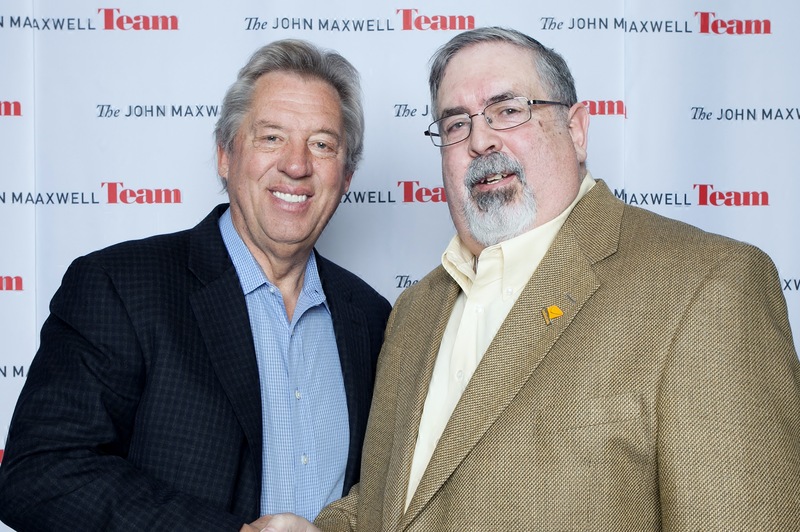 I specialize in Transformative Leadership training with a goal to exceed customer expectations that ensure growth. As part of Ron’s desire to help people, he has added the ability to assist people with sorting out the confusion we call Healthcare. 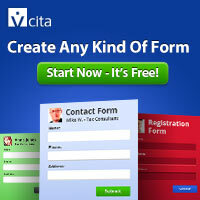 Licensed Live & Accident/Health Insurance Agent in November, 2014.